Manulife US REIT (Manulife) announced its second acquisition, 10 Exchange Place (Exchange) in New Jersey from its sponsor. The freehold Class A property is well located, with prominent frontage along the Hudson river waterfront and offers excellent connectivity to New York city. It’s pro-forma (FY16) NPI yield of 5.7% has upside potential from rental growth as average rents are well below market. The acquisition further diversifies its portfolio both geographically and in terms of tenant mix. Funding would be via rights issue and debt. Maintain BUY and TP of USD0.98, with a 13% upside from theoretical ex-rights price of USD0.87. Purchase price of USD313.2m or 6% discount to the average of two independent valuations (Colliers and RERC). The total acquisition cost, including acquisition related expenses and fees, works out to be USD332.0m. The acquisition combined with rights issue is neutral to our FY18F DPU yield. The property has a 93.1% occupancy with a WALE of 5.7 years. The bulk ( > 60%) of leases are expiring in 2022 and beyond. Post-acquisition, Exchange will account for 25.5% of the enlarged portfolio value (24% of our FY18F NPI). Average rents ~17% discount to market. The current average in-place rent of USD38.2psf is attractive vs 1Q17’s average asking rental of USD46.3psf, offering room for positive rent reversions. Additionally, rental growth is likely to be supported by a lack of visible supply pipeline in the sub-market. Management noted that half of leases expiring at the end of this year (~3%) are unlikely to be renewed. However, the impact is likely to be offset by the potential signing of a new tenant which is currently in advanced negotiations to occupy the entire top floor. The majority of current leases have mid- term/periodic rent escalations, which management guided to be ~10% increase, from the 6-10th year of the lease period. Post-acquisition, no single tenant would account for 6.7% of cash rental income (CRI) with top ten tenants accounting for about 47.7%, down from 64.1%. The concentration of law firm (biggest tenant trade sector) will also decline to 27.8% from 36.7%, with two new trade sectors (transportation & warehousing, professional & technical services) being added to the portfolio. 41:100 rights issue to raise gross proceeds of USD208m, which will be used to partly fund the acquisition with the remaining to be funded by debt. The fully underwritten renounceable rights issue is priced at USD0.695, an attractive 26% discount to closing price. The sponsor has given irrevocable undertakings to fully subscribe for its share of rights issue. The proposed acquisition and rights issue are subject to unit holder approval in the upcoming EGM (19 Sep). Preferred pick among mid-cap REITs, revised ex-rights TP of USD0.98 (from USD1.00). We have lowered our FY17F-19F DPU by 4-7% factoring in dilution from the rights issue and acquisition. We roll forward our DDM valuation to FY18F and have fine-tuned our assumptions (COE: 8.0%, TG: 2%). 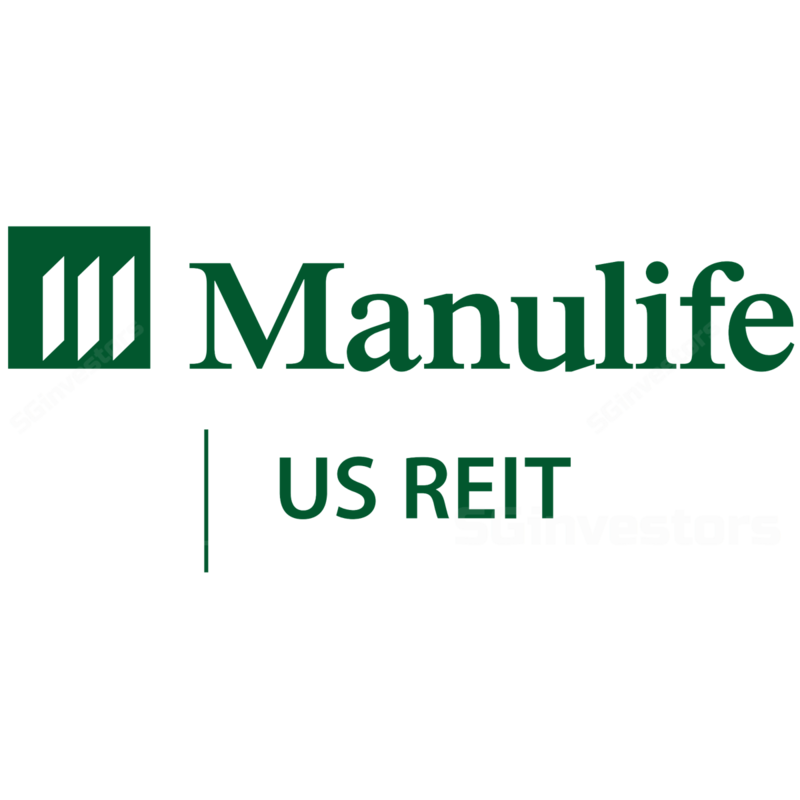 We like Manulife for its high yield, organic and inorganic growth ability, and exposure to the rebounding US office market. Key risks are its ability to retain key tenants and any changes to its efficient underlying tax structure.